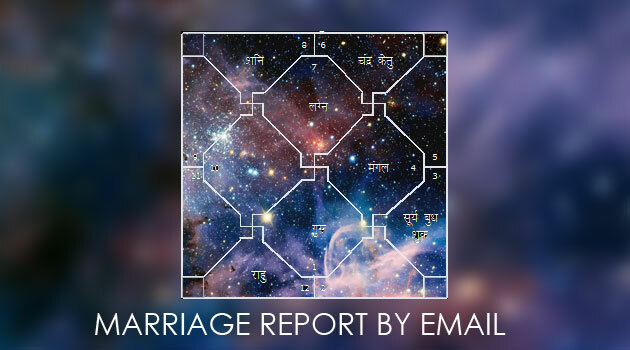 Get Detailed Marriage Horoscope Reading Report by Email. 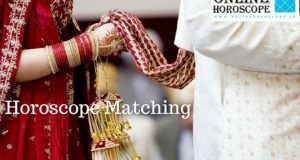 You can expect a detailed horoscope analysis and get answers to all questions related to your marriage. If you want you can request your reading by email or over phone. After you’re done with the consultation fee you can expect it within maximum 24 hours. 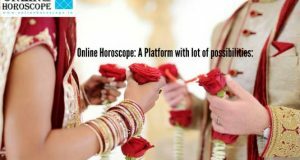 Detailed Horoscope Reading service is paid. I do every horoscope reading myself. First you need to pay the consultation fee for the reading. Consultation fee is 500 Rs. which you can pay by your debit or credit cards. 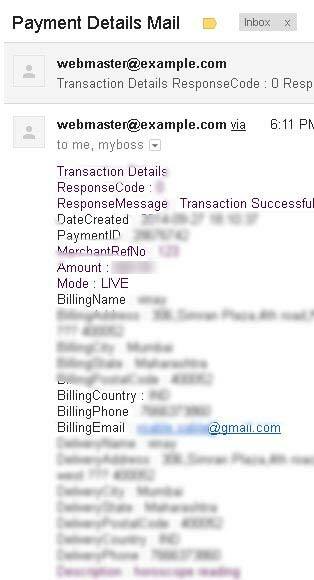 We have EBS payment gateway to accept the payments which is 100% Secure. After Payment you get an email of ref. id and payment details. Usually it takes 6 to 12 hours after the payment. But if you still not get any response, send an sms with your ref. id at 98028 10368 for a refund request. Your full detailed report or full money will be returned within 3 hours of your request. Detailed Marriage Horoscope Report. How much detail you get? 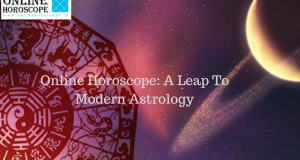 In your detailed horoscope report you get all answers of your questions. When you fill the form, you can make list of your questions. Whatever you have asked, will be covered in your report. Here are some points which you can expect in your report. Your Character & Past Incidents to determine your Horoscope is true. Your relations with your In Laws. 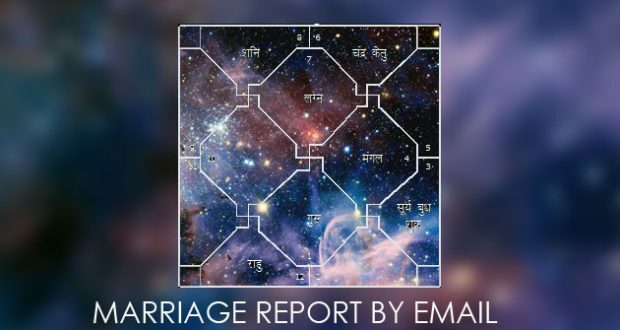 This is your full marriage horoscope reading report. In What format you will get your report? We use Google Drive to create and share reports. Once your report is ready, it will be shared with you and you will have rights to edit the report. If you have doubts about anything, you can mark the document in your Google Drive document and press the share button. The notification will be sent to Ashok Prajapati that you have asked something. This way you get clear focus on your horoscope and this is how you connected with our service till your satisfaction. In the end of document I always say one thing that if something left from my side please feel free to ask through this document. You would have full rights to edit, comment the document. What if you dont have Gmail account? You still can request the report. You will get the document by email. You can download the report, edit the report and send it back for further discussion. Fill the form below to request a report.